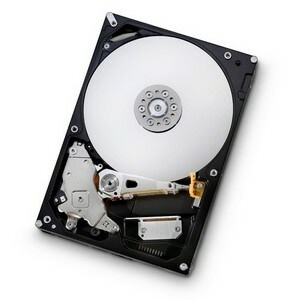 This is an internal 320GB hard drive replacement and or upgrade for a Mac Pro or Intel iMac or iMac G5. Storage capacities up to 320GB. Perpendicular magnetic recording technology. SATA 3.0 Gb/s interface. Ramp load design increases shock. Protection and power savings. Thermal monitoring and fly height control enhance reliability. Three low-power idle modes boost power efficiency. Silent seek acoustics achieve ultra-quiet operation. Host/drive authentication for hardware security. To identify your model, click here! Suggested Items for Installation: Click to go to our Free Instructional Guides page.